King salmon were introduced in Chile almost a hundred years ago, but it wasn’t until some Japanese entrepreneurs released hundreds of thousands of Chinook salmon smolts from the lower . . .
A friend of mine recently came back from a tour of Chilean Patagonia. One of the stops was Matapiojo Anglers, so I was excited to see this video appear online. It features gorgeous . . . This is just one of the reasons anglers travel to the waters around Coyhaique, Chile. Last Spring, my wife Ellie and I have were lucky enough to spend twelve days fishing the insanely varied water around the small southern Patagonian town of Coyhaique, Chile, with the owner. 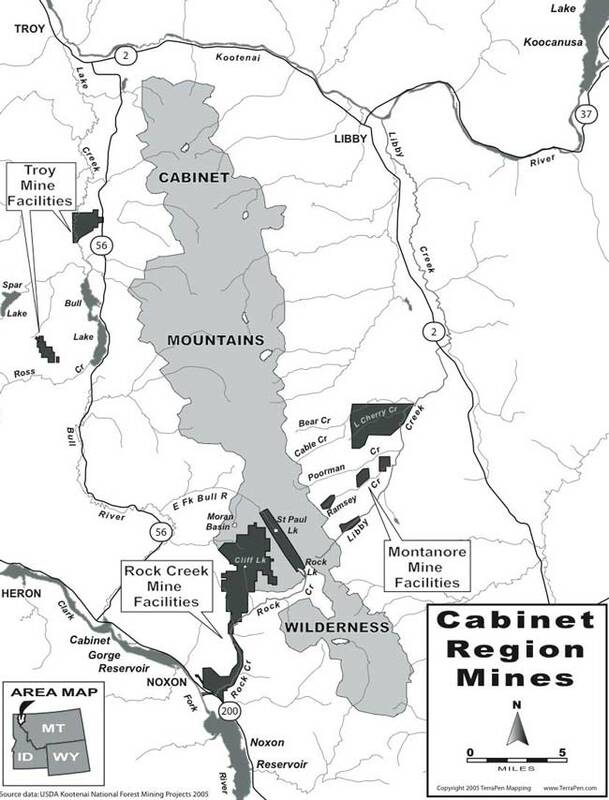 . .
Chilean Patagonia is under constant threat by companies that seek to profit from natural resources regardless of future consequences. This video from AITUE seeks to show the world some of . . . Although there are some rainbows in the region, the focus is on what’s dominating this fishery, mature brown trout. 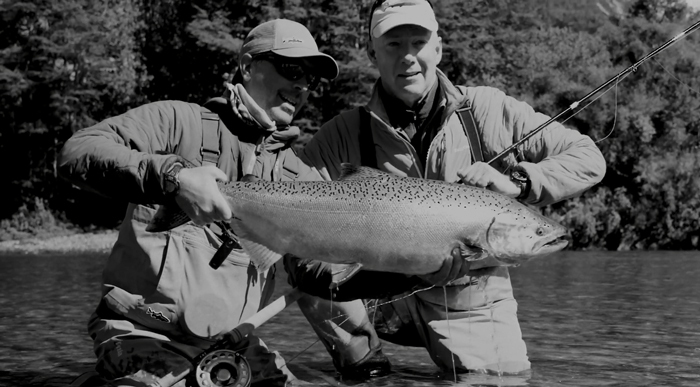 Orvis vice chairman Dave Perkins has been down in southern Chile, at Magic Waters Patagonia, in the Aysén region. Also along for the trip is photographer Brett Seng, who shot these . . . 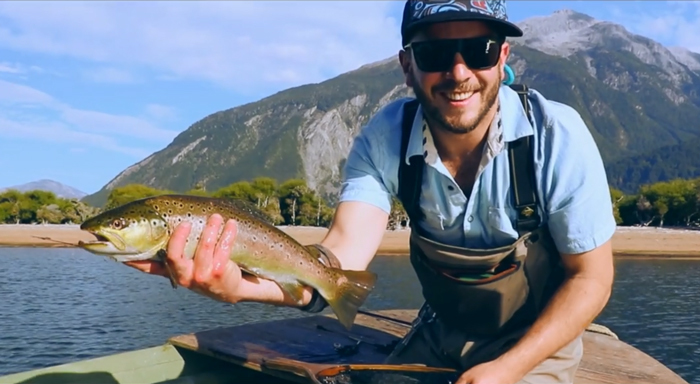 This is an ad for a lodge in the Chilean highlands east of Coyhaique, but it’s also a gorgeous fly-fishing video, featuring small streams and big brown trout. The young man doing net duty has . . . The big browns were eating streamers on the local spring creeks, as Abby discovered. Last week, our colleague from Orvis Travel, Abby Liell, made a trip to Remota Patagonia Lodge near Torres del Paine National Park in southern Chile and she sent in the great images. Not. . .
That’s a pretty good first brown trout, and it will take some doing to top it. When you come to work at Orvis, it’s hard not to catch the fishing bug. Sarah Thies, Department Manager of Orvis Travel, arrived last spring and has already caught plenty of rainbows and. . .